Size: 431 sq.ft. - 800 sq.ft. 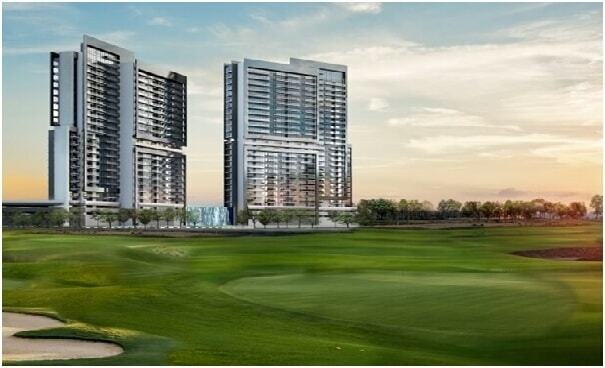 Golf Vita apartments is an upcoming residential developmentat Damac Hills. 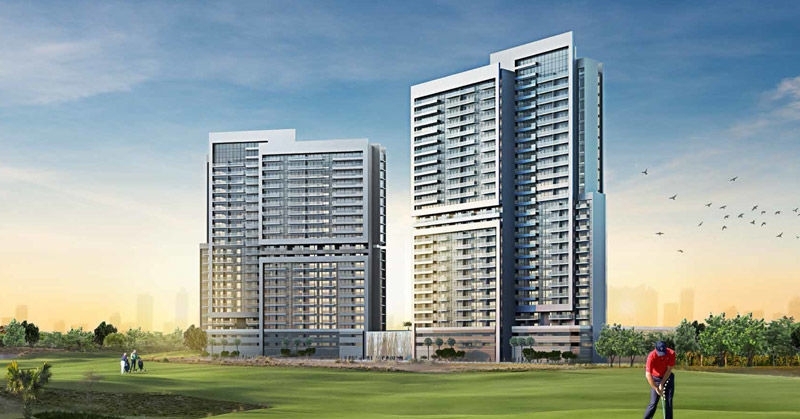 Golf Vita comprises of two residential towers featuring 1 and 2 bedroom apartments. Every apartment commanding uninterrupted views of the sprawling greens. Each apartment boasts of exquisite interiors, wide bathrooms and fitted kitchens with amazing golf views. These luxury apartments are priced very affordable for its features and are even offered with a flexible payment plan. A beautiful high-rise residence by Damac Properties located in the Akoya Drive of Damac Hills. It is a 30 storey residential development overlooking the Golf Course. The project features includes one and two bedroom units, 1 bedroom apartments are constructed on the lower floors and two bedroom apartments are located on the higher floors. 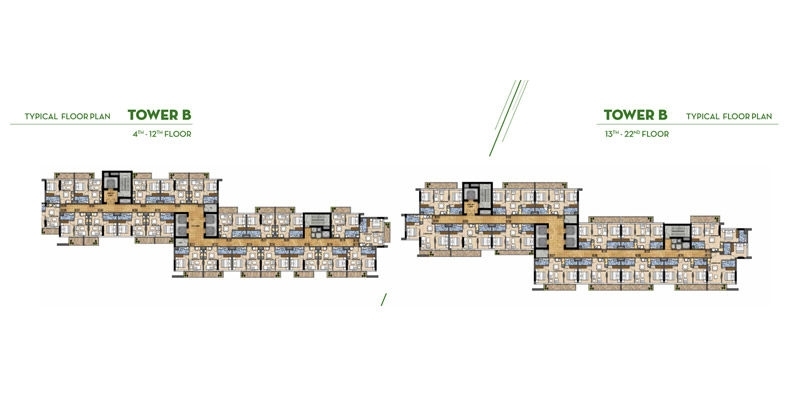 1 Bedroom apartments area ranging from 431 - 599 sq. ft. where 2 Bedroom ranges between 700 - 800 sq. ft. Tower A & B comprises G+2 Podium levels+24 floors of residences apartments. All units of buildings will offer views of the golf course. DAMAC Properties has been at the forefront of the Middle East's luxury real estate market for more than twelve years. 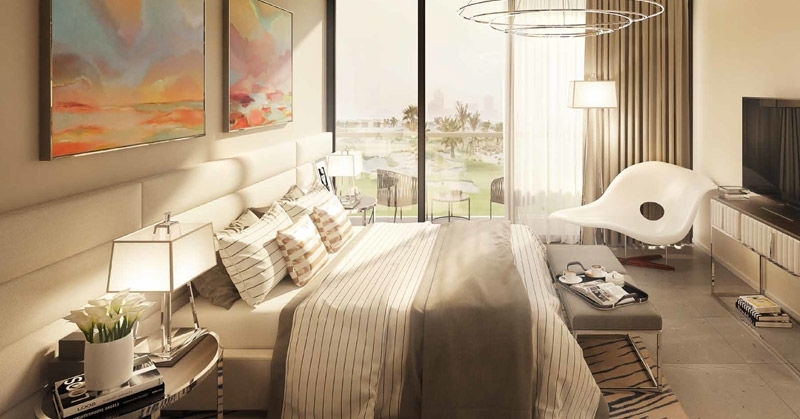 Akoya Oxygen is the most anticipated luxury master communities in Dubai by Damac Builders. 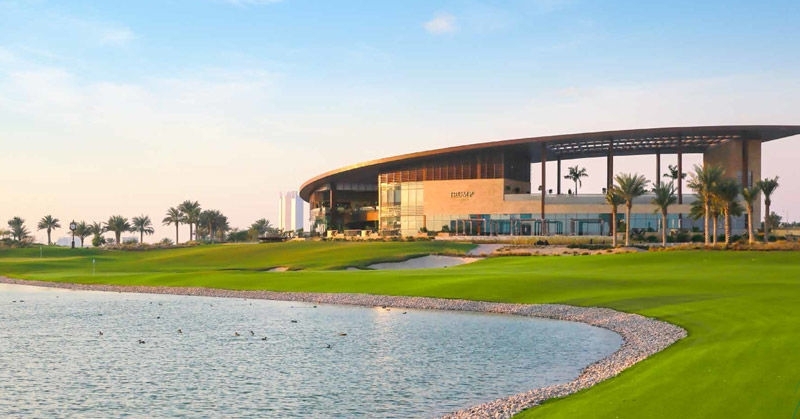 Damac Properties has expanded into Iraq, Jordan, Lebanon, Qatar and Saudi Arabia. Almost 12,000 units delivered by DAMAC and currently has a development portfolio of over 39,000 units at various stages. The project is located at close proximity to Emirates Road and Umm Suqeim Road, this exclusive community boats easy access to the city's major road networks, yet it feels like a world apart. Golf courses typically increase the valuation of adjacent real estate by up to 20% as compared to similar real estate in a neighbourhood without the golf course community. 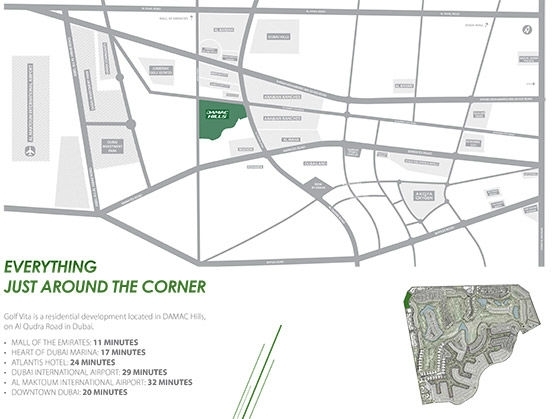 The Golf Vita project is located within Damac Hills, Dubai, UAE. Golf Vita apartments at skyview levels giving access to the superior amenities such as , schools, nurseries, 18 Hole Championship Golf Course and par three course, spa, wellness centre, world-class dining, shopping, entertainment options as well as convenient services such as supermarkets, pharmacies, laundries and banks.